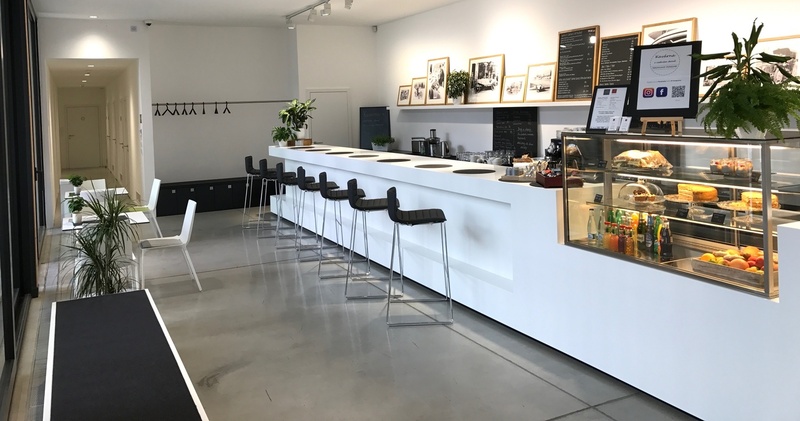 The birth house of Ferdinand Porsche in Liberec — Vratislavice is a place where the roots of individual mobility meet the trends of the future. It is reminiscent of the Czech industrial tradition, local engineering craftsmanship and excitement for technology. 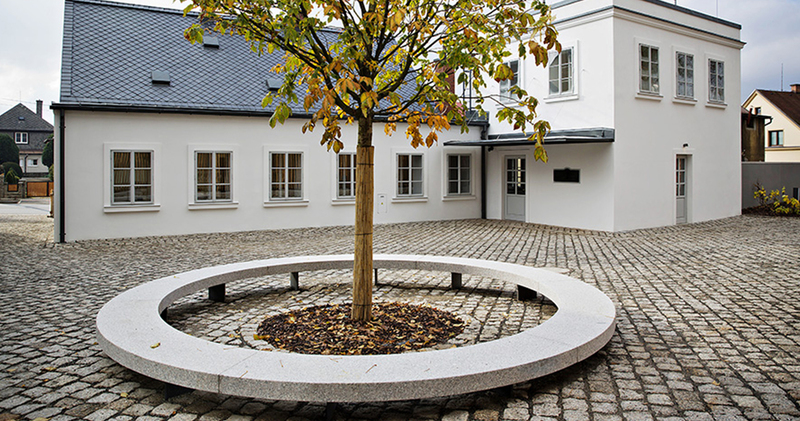 Since 2011 the birth house has been the property of ŠKODA AUTO; in 2016 its extensive reconstruction started, aimed at returning the building the parameters and appearance it had in 1875, when the renowned designer Ferdinand Porsche was born there. The modern, interactive exhibition captivates visitors and invites them to discover the world of engineering and technology, the location’s rich history, as well as the future of mobility. Adjacent, there is a new building where the visitors can find a cash office, gift shop and a refreshments room. 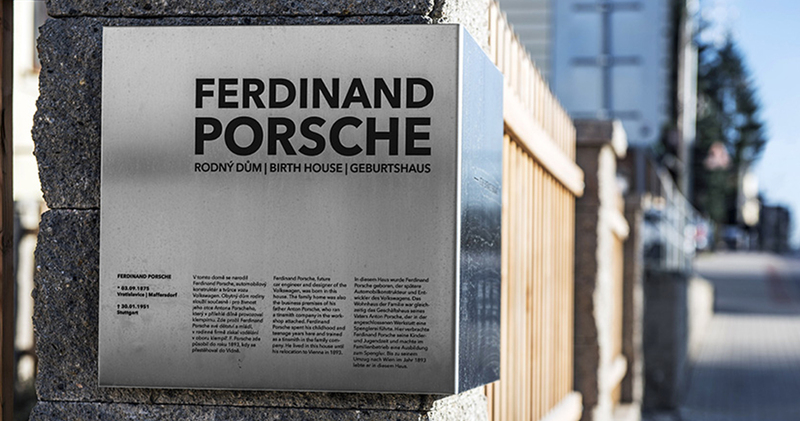 At 18:00, a five-hour programme will commence at the family home of Ferdinand Porsche in Vratislavice. The commented tours, outdoor exhibition of Porsche vehicles, children’s workshop “Back to the Future” and face painting. The Café has prepared special multi-coloured UV snacks that will glow during the Museum Night. Admission free, 18:00 to 23:00. 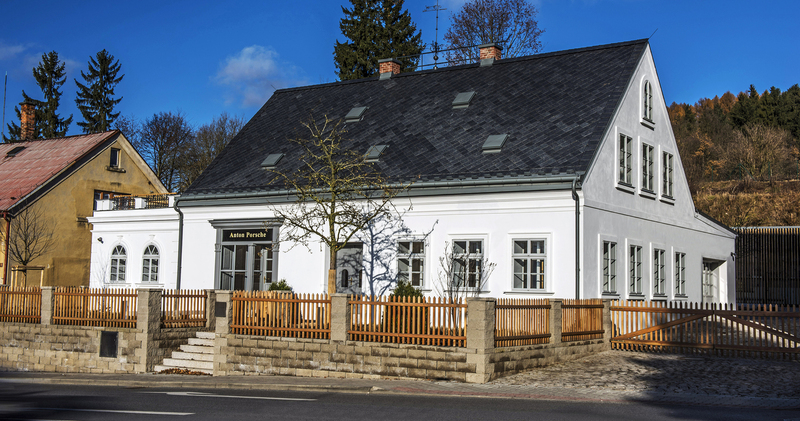 In 1875, the house at Tanvaldská street 38 in Vratislavice saw the birth of Ferdinand Porsche, who rose to fame as an automobile designer and creator of the Volkswagen car. The residential building was simultaneously used by Ferdinand’s father Anton Porsche as a tinsmith workshop. 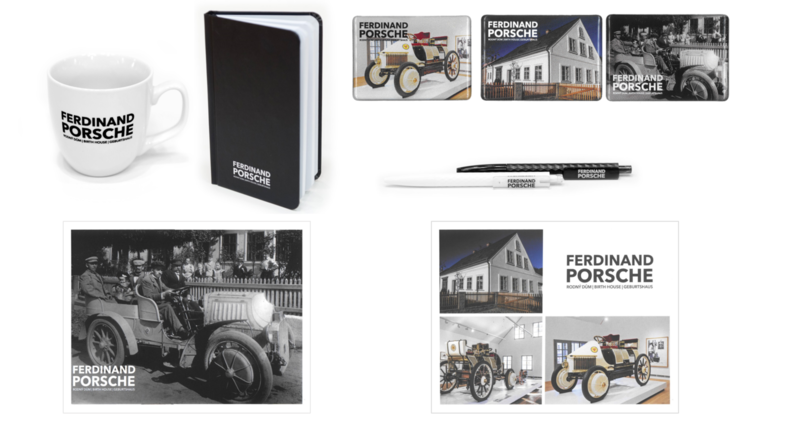 It was here that Ferdinand Porsche spent his childhood and youth, training as a tinsmith at the family firm, creating his first designs and carrying out experiments with electricity that ultimately led to wiring the whole building. Ferdinand Porsche lived in the house until 1893 when he relocated to Vienna. However, he would often return to Vratislavice to visit his parents, and in 1903, he introduced his bride-to-be, Aloisia Kaes, to them here. The young couple made the journey from Vienna to Vratislavice in a Lohner-Porsche Mixte with a petrol/electric hybrid drive that Ferdinand Porsche designed himself. 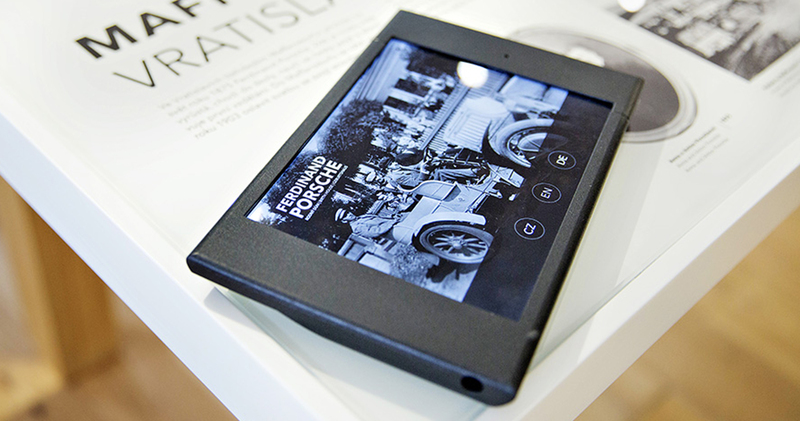 The modern exhibition at Ferdinand Porsche birth house has three main sections: Enginering spirit, Mobility and Family. 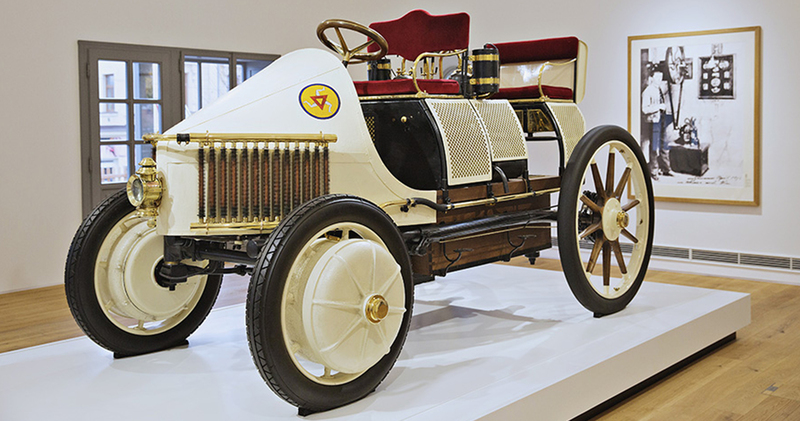 The main focus is on Ferdinand Porsche’s engineering and designing spirit: in this authentic place, his exceptional personality is presented in a historical context and the path towards achieving individual mobility, which culminated with the design of the Volkswagen car, is depicted here. The exhibition also highlights the pivotal moments in the development of engineering and design as an art form, Ferdinand Porsche’s lifework. Using iPads, the visitors can learn about the broader context and find out more about the respective exhibits. The illuminated display cases present the historical milestones of design and engineering starting with the first tools to the inventions that will soon be on the market. Special attention has been paid to the region of Bohemia and its rich, local tradition of technical development. 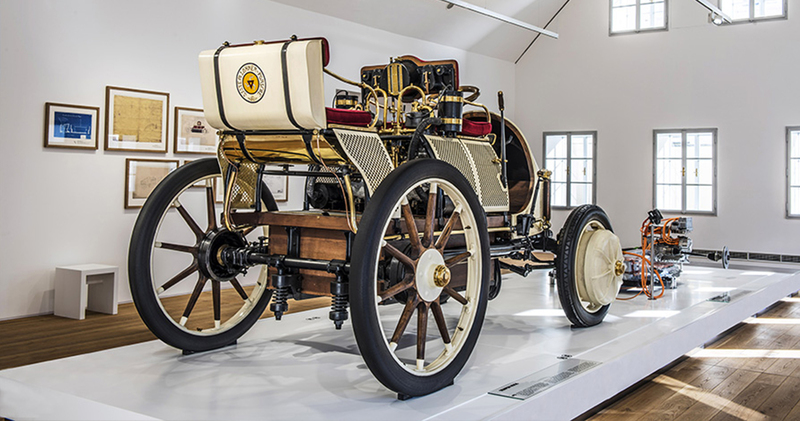 The very centre of the exhibition is a faithful replica of the Lohner Porsche Semper Vivus, a model which, as early as the beginning of the 20th century, boasted a hybrid drive combining an electromotor and a combustion unit. It is here that visitors will find several demonstrations of development work, design studies and research projects for the car of tomorrow. All this is accompanied by an outlook on the future of mobility. 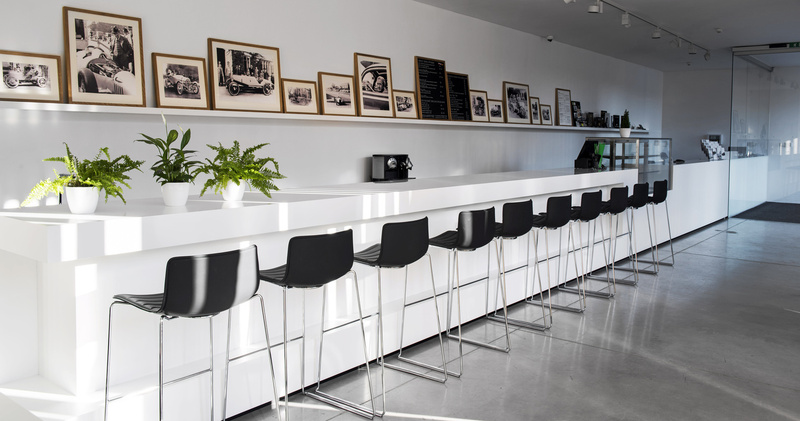 This section is dominated by a large family table dedicated to the Porsche family. 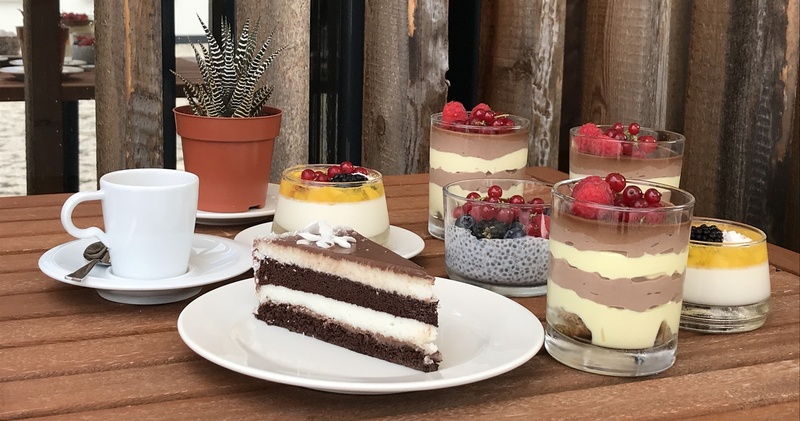 The table is covered with memorabilia and stories recounting the life of Ferdinand Porsche in Vratislavice, Vienna, Viennese Newton, Stuttgart, Wolfsburg, Gmünd and Zell am See. A wealth of period photographs is a gateway to a multimedia presentations his life and work. You can take a tour of the exhibition individually during opening hours. On the spot you will be provided iPads with additional interactive content. 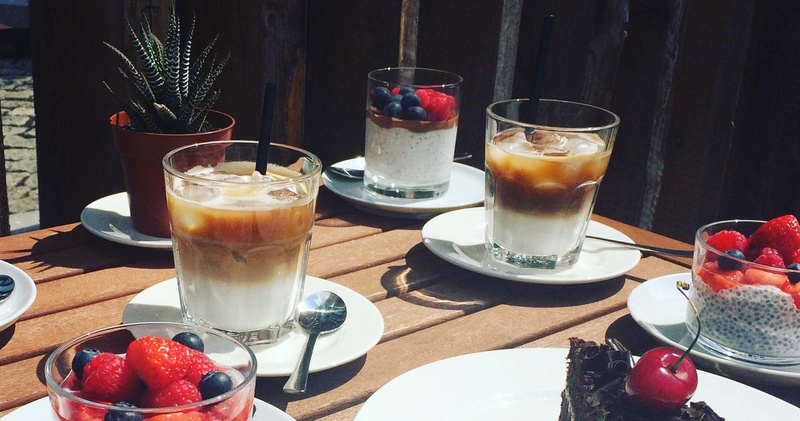 In case of a visit of a group of 20 people we recommend you to contact us in advance. You can visit us Friday to Sunday, 09:00–17:00; on 31 Dec until 14:00. Closed on 24, 25, 26 Dec. and 1 Jan. Out of opening hours by prior consultation. 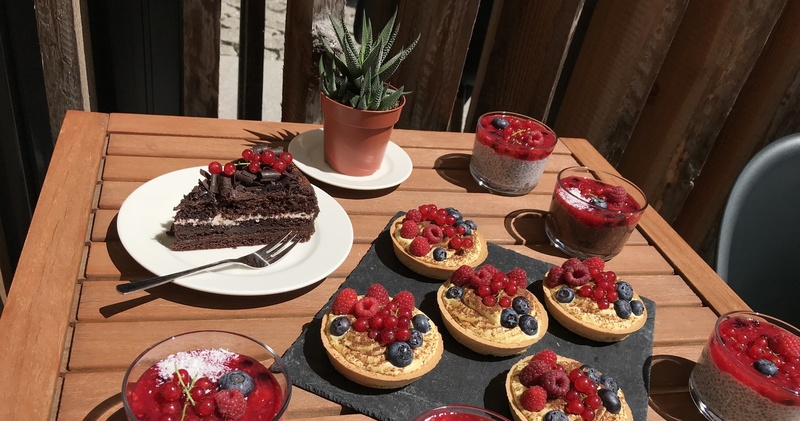 Before or after the exhibition tour museum visitors can buy refreshments in a Café, offering cold and hot beverages and light deserts. The shop offers souvenirs both for kids and adults: badges, car models, books and other selected items. People with disabilities in possession of a ZTP, ZTP/P card and 1 accompanying person, children up to the age of 6, journalists, expert employees from museums, galleries and heritage institutes (upon presenting AMG or NPÚ identification), bus drivers for groups, 1 accompanying travel agent representative, 2 accompanying adults for school groups. Children up to the age of 15, students up to the age of 26, over 65s, ŠKODA AUTO employees (upon presenting their card). ŠKODA Museum – ŠKODA AUTO a.s.